WHAT IT’S ABOUT: My Brilliant Friend is about Elena and Lila. 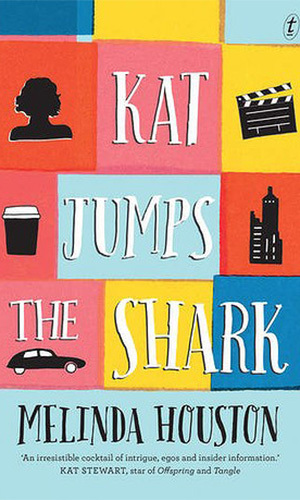 The novel begins when the girls are very little, Lila ‘treacherously’ throwing Elena’s doll down a drain. Elena responds by doing the same thing back to her. Supporting, challenging, competing against one another, this pair of friends negotiate their way through their poor upbringings, in a small village on the outskirts of Naples. They work their way through such developments as school, boys, the perils of the neighbourhood. At adolescence their opportunities diverge and so does their lives, but is it possible for these girls to grow up and leave behind their small village on the outskirts of Naples? WHY I LOVED IT/WHY YOU SHOULD READ IT: You should read it because Elena Greco is a brave, brilliant child and Elena Ferrante is a brave, brilliant author and perhaps these two Elenas are one and the same! 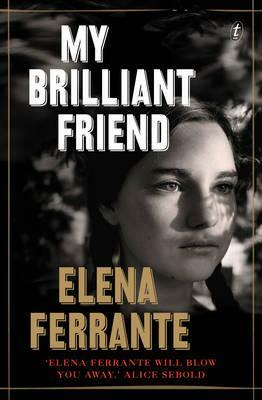 You should also read My Brilliant Friend because it is a smart account of female friendship.